Before we will answer the question, we will present you what Li-ion battery is and how it is constructed. Li-ion battery is a kind of battery which has one electrode made of carbon and the second one of metal oxide. As an electrolyte, the battery is using compound chemical lithium salts dissolved in mixed organic solvents. The battery has no memory or the lazy battery effect. It is worth to mentioned that the technology, in comparison with nickel-metal hydride, can cumulate even 2 times more energy with the same load and size. After that short introduction, we will present the arguments why Li-ion technology is used in portable devices. 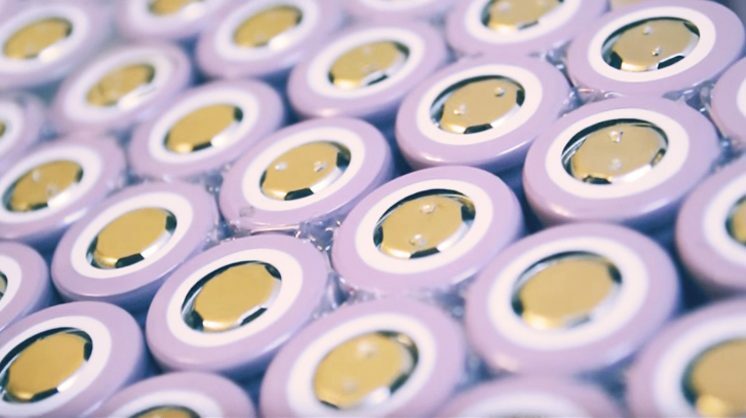 Foremost Li-ion batteries are one of the lightest products available on the market. It means that with low weight, the battery may give a big amount of energy and as a result, its efficiency is higher. That’s why the technology has stolen producers’ hearts. What is more, the battery has no memory effect – the battery, after a few partial discharging and charging cycles, reduces the capacity and makes it impossible to charge the battery up to 100% but it is limited to i.e. 80%. In the first part of the text, we have mentioned also a lazy battery effect which is similar to memory effect but it is caused by lowered charging voltage. To prevent it, from time to time you should discharge and charge the battery completely. 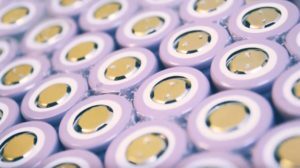 By this short text, we would like to present reasons why producers decide to use Li-ion batteries. If you have any further questions regarding laptop batteries, please feel free to contact us on https://batteryempire.co.uk. We will be pleased to help you!